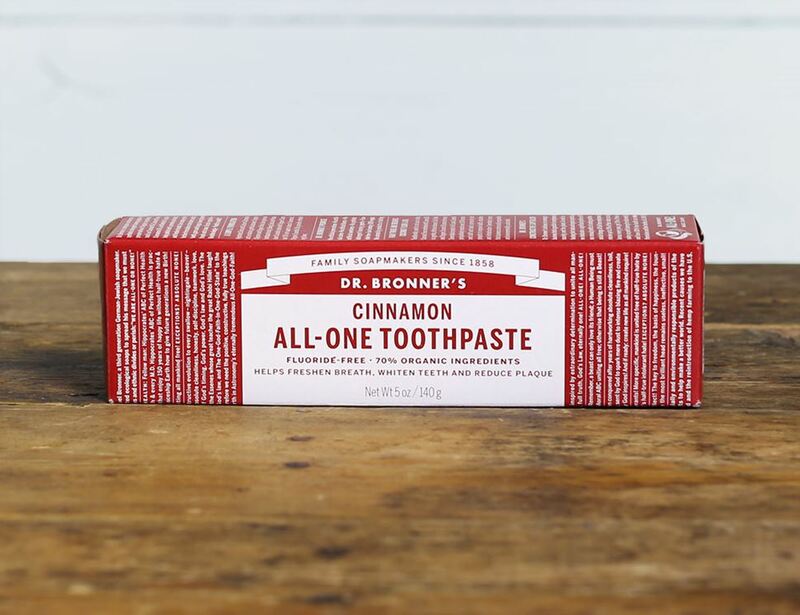 Spice things up in the bathroom with natural cinnamon toothpaste from Dr. Bronner’s. It’ll help whiten teeth and refresh your breath without the need for artificial flavours, preservatives or colours. The packaging (even the tube!) is 100% recyclable. 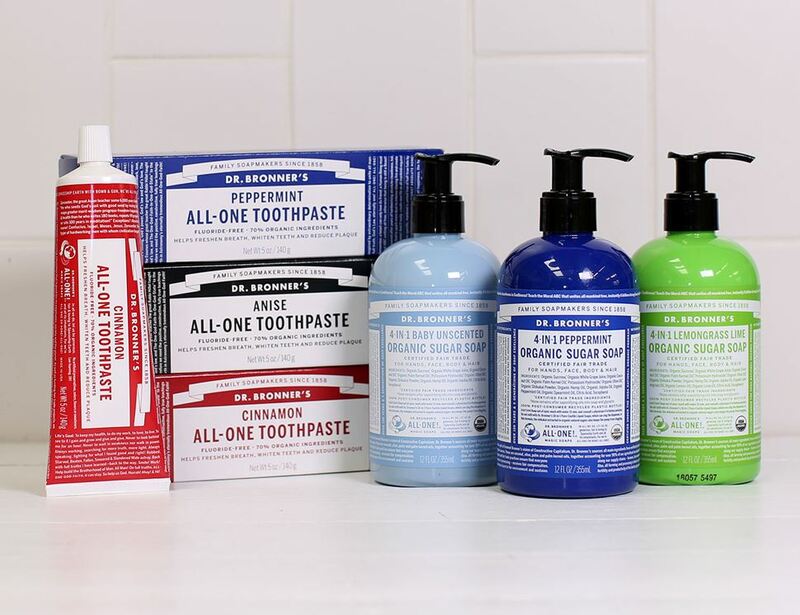 Just to sweeten the deal, it’s vegan friendly and fluoride-free. Glycerin*, Aloe barbadensis leaf juice*, Hydrated Silica, Calcium carbonate, Xanthan gum, Sodium barcarbonate (baking soda), Potassium cocoate (made with coconut oil), Cinnamomum cassia (cinnamon) oil*, Mentha arvensis (menthol) crystals*, cocos nucifera (coconut) flour*, Cocos nucifera (coconut) oil*, Tocopherol, citric acid, Stevia rebaudiana leaf/stem extract*. Use within 12 months after opening.